Think Soho meets Noho! The ultimate commercial building has an amazing space available! 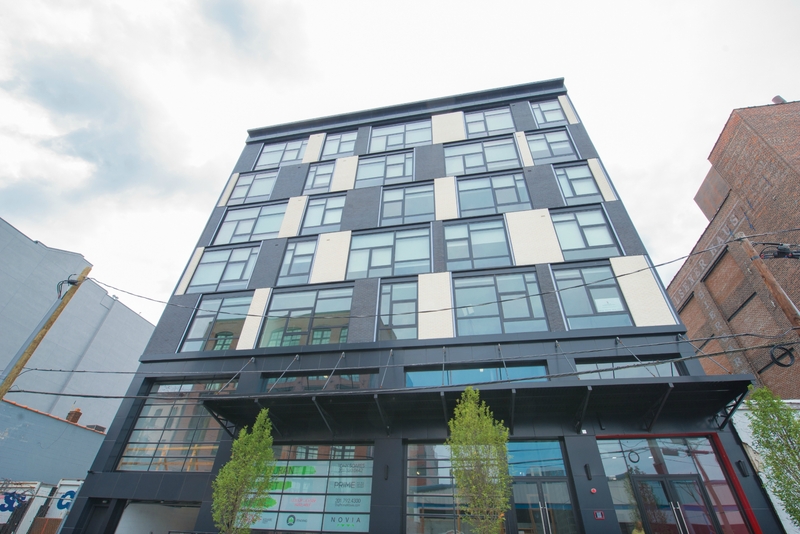 1414 Grand is Hoboken’s most iconic geothermal mixed-use complex. A salon, design studio, medical, professional, retail or educational use will thrive in this booming neighborhood. From the contemporary brick and glass facade with a loading dock style canopy, to the floor-to-ceiling windows and double-height lobby your customers and clients will certainly be impressed. 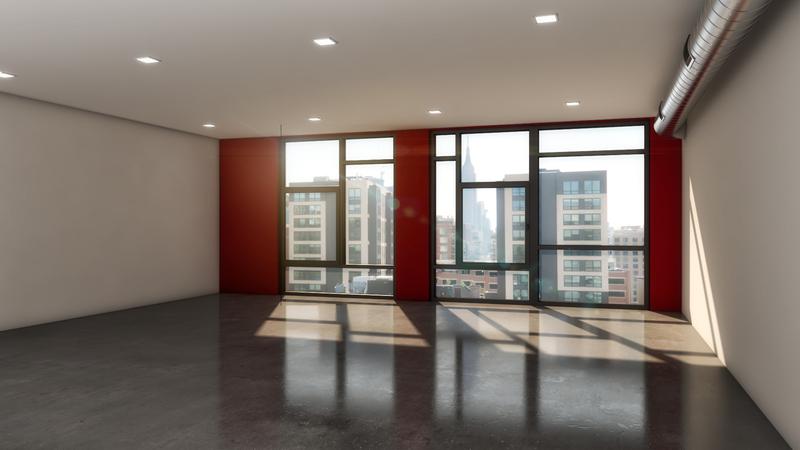 Inside this new 1,000 plus square foot space, you will find high ceilings, polished concrete floors, LED lighting, a large sink and spiral ductwork, all facing the NYC skyline! A rare opportunity to be a part of Hoboken’s northwest commercial district right next to Pilsener Haus Biergarten!